And, some predictions re: the likely outcome. Contrary to common misunderstanding, the phrase does not mean getting lifted by one’s underwear … wedgie and all. 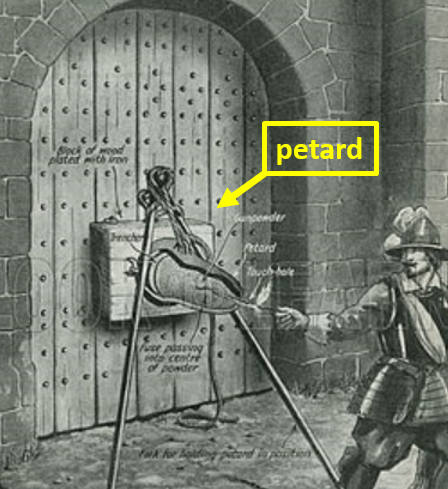 Rather, a ”petard” was an ancient bomb-like device used to blow open walls or gates. So, to be “hoisted by one’s own petard” is to be injured by the device that you intended to use to injure others. OK, so how have Virginia Democrats hoisted themselves by their own petards?